Photo illustration courtesy of Eric Mark Do. Victoria’s Times Colonist has lost four staff members after the Victoria Vancouver Island Newspaper Guild was given a layoff notice for five positions in late November 2017. General assignment reporter Sarah Petrescu voluntarily resigned with severance after getting a layoff notice, while columnist Robert Amos and reporters Amy Smart and Mario Annicchiarico were laid off. Carolan believes that members had seen the 2016 deal as a one-off — he estimates it saved the company nearly $350,000 — and were concerned about having to compromise yet a third time when the guild contract ends in January 2018 . The November layoff notice also arrived only a month after a call for voluntary resignations. Reporter Adrian Chamberlain and librarian Deirdre Castle retired, while reporter Michael Reid took a voluntary buyout and six additional non-editorial guild members left. “I think they did that with the feeling that they were helping preserve the jobs of younger people,” Petrescu said of the retirements. Petrescu began considering jobs outside the industry after the unexpected notice. She voluntarily resigned despite having seniority after 12 years with the Times Colonist, and now works in housing policy for the provincial government. With Petrescu gone, the Times Colonist loses one of the frontrunners in local media coverage of Victoria’s opioid crisis. Editor-in-chief Dave Obee also expressed concern over the loss of arts reporting without Chamberlain, Reid, and Petrescu, as well as the reduction of sports staff that could potentially lead to the section editor doing more reporting. His announcement was met with several dozen messages of support from the community and local sports scene. Smart now works for The Canadian Press, while Amos is a professional painter. His long-running column on visual art had become, according to Obee, a specialty the Times Colonist could no longer justify in a shrinking newsroom that has been halved from around 80 in its prime to 40 (now 36). The hope going forward, Obee said, is that because the Times Colonist has a cohort of staff entering retirement age over the next five years, any potential further reductions can be done without involuntary layoffs and rehiring may become possible. Both Obee and Cabelo believe the TC is better positioned for the coming years than most Canadian newspapers due to the capital region’s older population. 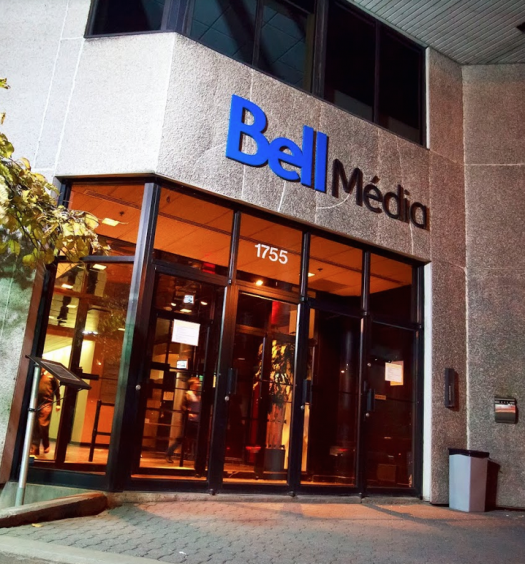 The January layoffs took effect just as the 160-year-old Times Colonist announced the sale and impending renovation of its building. It will remain as the anchor tenant of a printing-press-themed multipurpose complex attached to a nine-storey rental tower. The paper has shared the current building with tenants since the 1980 merger of the Victoria Daily Times and the Daily Colonist opened up floor space. Advances in printing technology have reduced the paper’s printer footprint from its original levels, to the point that the third floor is partially empty. “Ultimately we run a newspaper; we aren’t landlords,” Obee said, citing that and the need for refurbishment of the 46-year-old structure as motivation for the sale. 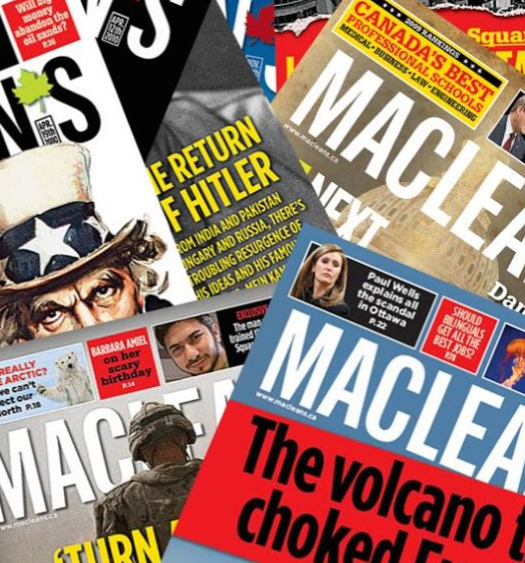 The money from the sale will help pay off debts from when Glacier Media bought the paper from Postmedia and satisfy the looming need to buy new newsroom systems and circulation systems. The TC’s new lease lasts seven years, and it plans to remain indefinitely beyond that. “We have no intention of leaving that building no matter what,” Obee said. A timeline for construction isn’t set yet, but the TC intends to move the workspace to the unoccupied parts of the building while its new quarters are being built. Printing is still done in house, but no decision has been made yet on where printing will be done in the future. Editor’s note, Feb. 2, 2018: A previous version of this story stated Sara Petrescu accepted a buy-out. It has been corrected to state she voluntarily resigned with severance after getting a layoff notice. J-Source regrets the error.